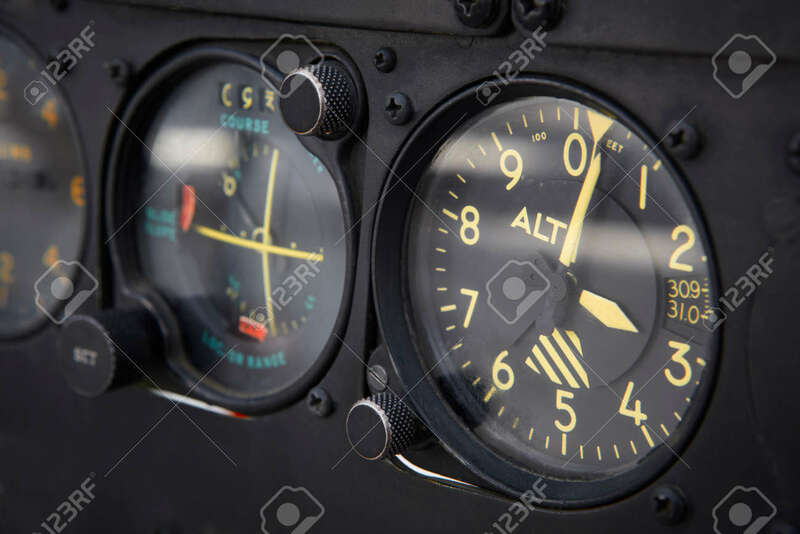 Dashboard Altimeter Detail Of An Airplane. Horizontal Stock Photo, Picture And Royalty Free Image. Image 40607787.